Toughbook CF-54 Intel Core i5-6300U, vPro, 8GB RAM, 256GB SSD, Intel WiFi ac, 6cell Battery. 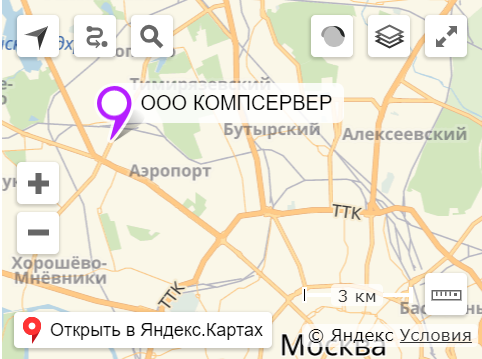 Toughbook CF-54 Std. Core i5-7300U, 2.6Ghz, 3Mb cache, 4Gb DDR4, 500Gb HDD, 14.0 TFT 1920x1080 TouchScreen, BT, WiFi, RS-232, VGA,. 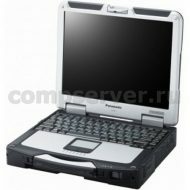 Toughbook CF-54 Std. Core i5-7300U, 2.6Ghz, 3Mb cache, 8Gb DDR4, 256Gb SSD, 14.0 TFT 1920x1080 Non-Touch, BT, WiFi, RS-232, VGA,. CF-54mk3 Non-TS/HD 4GB/RAM 500GB/HDD, RS232, Win10. CF-54mk3 Non-TS/HD 4GB/RAM 500GB/HDD, RS232, Win10, DVD. CF-54mk3 Non-TS/HD 4GB/RAM 500GB/HDD, RS232, Win10, LTE/4G (GOBI5000). 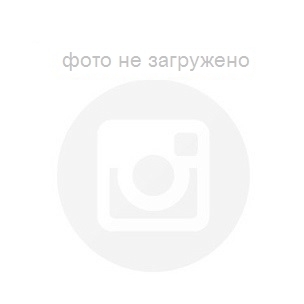 CF-54mk3 Non-TS/HD 4GB/RAM 500GB/HDD, RS232, Win10, LTE/4G (GOBI5000), DVD. 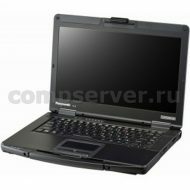 Toughbook CF-31mk5 IP65 TS Intel Core i5-5300U vPro (2.3 ГГц, 3MB)/QM77/WLAN 802.11 bg/Bluetooth/4GB DIMM/HDD 500GB/TPM/1200nit LCD/TS/Win7. 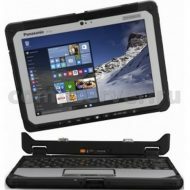 Toughbook CF-20 LTE(Gobi5000) Core m5-6Y57, 1.1Ghz-2.8Ghz, 4Mb cache, 8Gb, 256Gb SSD, 10.1 WUXGA(IPSa), TouchScreen, WebCam, RearCam, BT, WiFi, RS-232, VGA,.